Training is a challenging yet thoroughly rewarding job. There are many things you need to plan, organise, keep track of, and pay attention to as you deliver even a short training module. 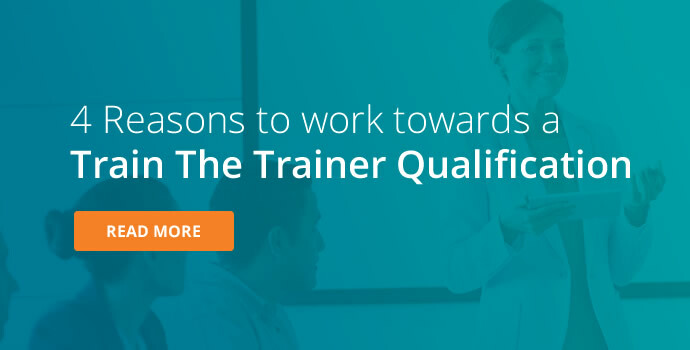 Whether you’re a newly certified trainer, someone who trains in an unofficial capacity, or you’re a seasoned training professional, we hope you’ll find these tips helpful. It can be tempting to skim through the housekeeping. 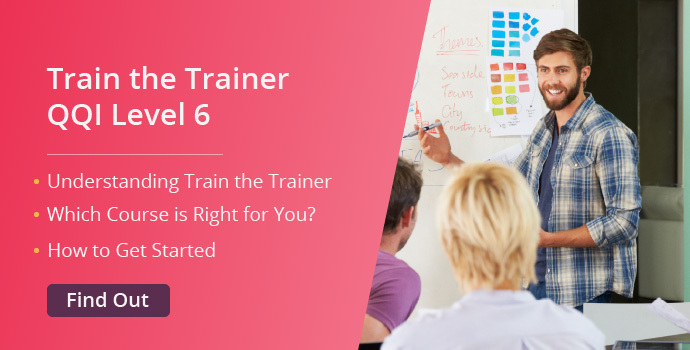 In reality, taking 5 minutes to clearly set some ground rules and expectations at the beginning can greatly improve the flow and impact of your training. OK, you’ll have a set of objectives to work towards. If you’re delivering a certified course, you may also have a syllabus that you need to stick to. Bear in mind that even though you are delivering certain subject matter, you can always do it in your own style. Talk and present however feels natural to you. 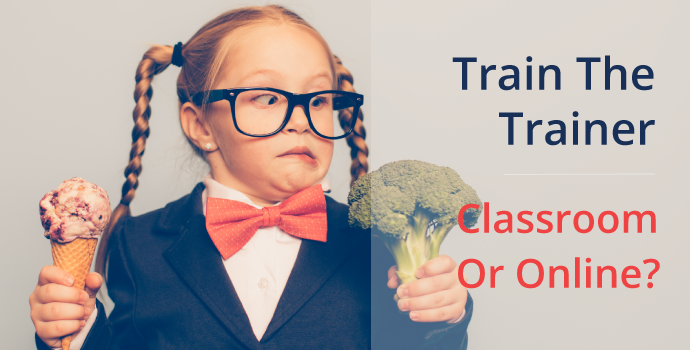 Your students will appreciate it and learn more. Plus, you’ll enjoy your work much more! 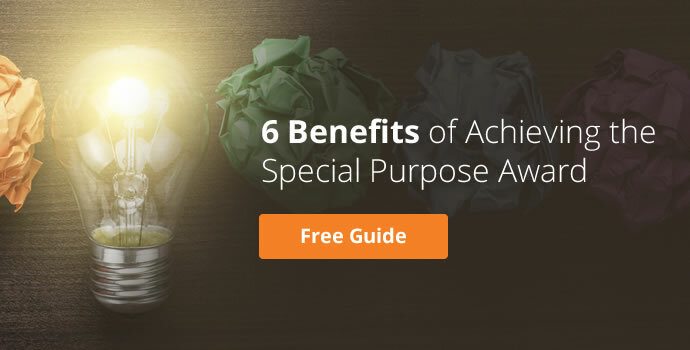 This tip falls under both planning and delivery stages. A good trainer knows that every training session begins with objectives. Once you’ve set out your objectives, you’re clear on what you want to achieve. As you design and deliver your training session, keep those objectives at the front of your mind at all times. Continually ask yourself “does this material contribute to achieving the training objectives?”. This will prevent you heading off on tangents, and ultimately contribute to reaching your goals. Once the work starts coming in, it’s all too easy to rest on your laurels, or to simply be consumed by your hectic work schedule. Do everything you can to pencil in some time for your continuous development through attending training courses, further reading, and study. 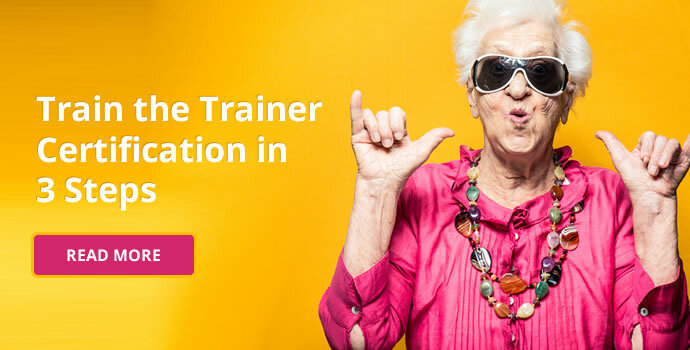 An ever expanding skill-set and a thirst for improvement and more knowledge are the characteristics that separate a good trainer from an exceptional trainer. How much will you really be able to cover? 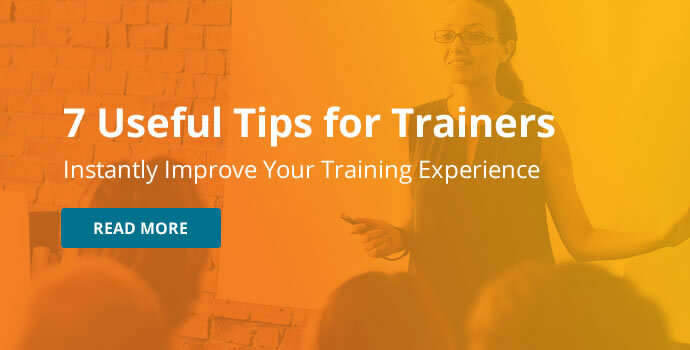 Avoid the pitfall of over-promising on content and over-scheduling your training modules. It is better to cover 3 points well so that everyone understands, than to skim through 7 points and baffle half of your trainees. Nicely following on from the last point, make sure to leave some blank time for questions and answers in your schedule. Even if you don’t receive any questions when you throw the option out to the room, you can be sure that queries and discussions will crop up as you work through your day. Knowing you have that extra time allocated prevents you from stressing and rushing. It also opens up opportunities for discussions that can facilitate even better learning. This one is simple, but you’ll thank yourself if you do it. By arriving even 15 minutes early, you’ll have more time to set up, greet your trainees, and handle any last-minute issues that occur. Aside from anything else, it means that you’re at ease when you begin training, rather than unsettled and disorganised. If you’re training in an unofficial capacity, or are seeking to progress your existing training qualification, we offer a number of popular certified programmes. 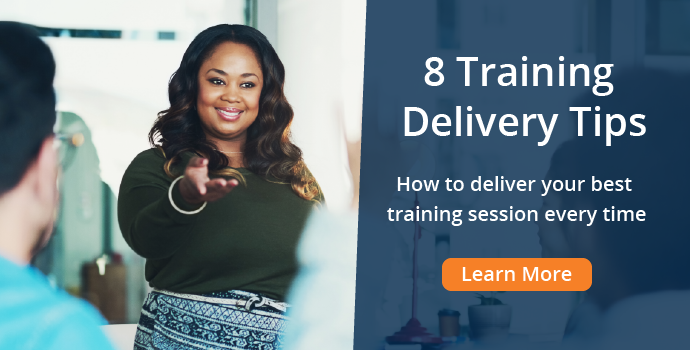 Training Delivery and Evaluation is designed to equip you with knowledge and techniques that will enable you to deliver effective training. 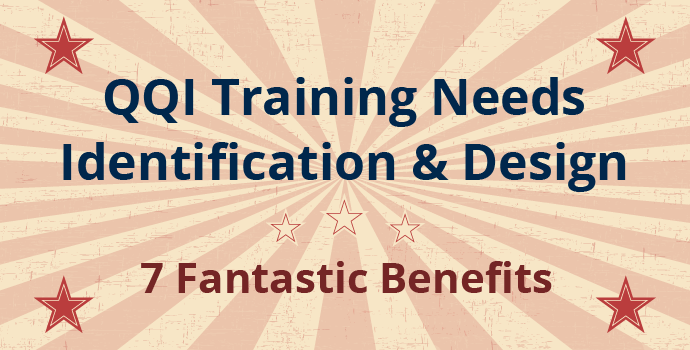 QQI Training Needs Identification & Design teaches participants how to evaluate training needs and design effective training courses. 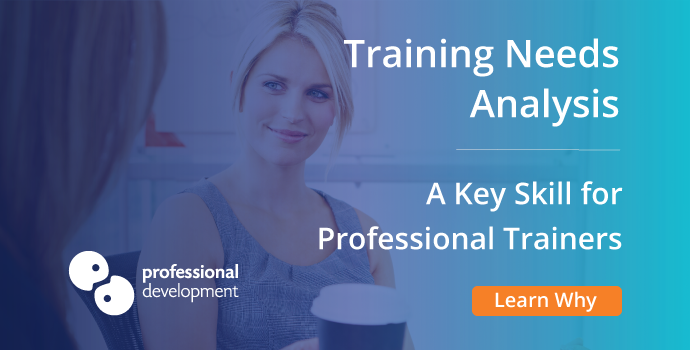 Gain in-depth knowledge on how to identify training needs, design programmes, deliver effectively and evaluate the outcomes of any training programme. 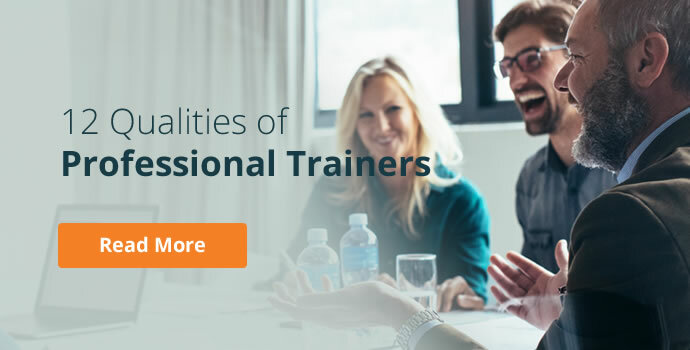 If you would like more tips on developing your training career, why not take a look at our article, “12 Qualities of Professional Trainers”? 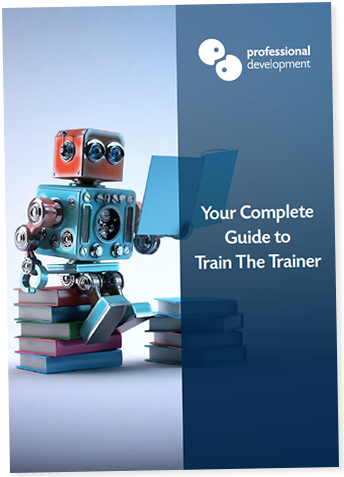 To find out more about getting trained and certified as a trainer, we recommend downloading our Complete Guide to Train The Trainer.